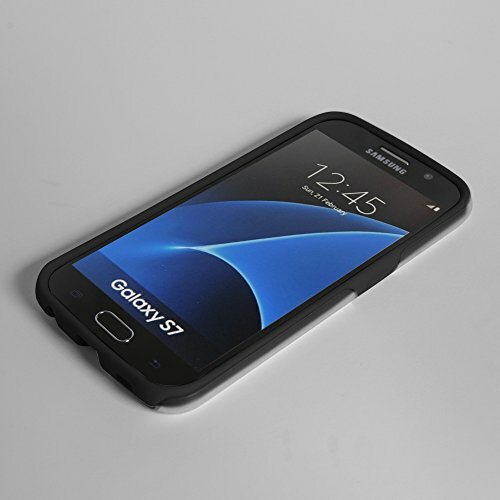 Hybrid Cases for Galaxy Samsung S7 from Guard Dog offer dual-layer protection. The inner layer is a soft, colorful silicone that wraps around your phone acting as a bumper. The silicone layer comes over the top of your Galaxy Samsung S7, helping to prevent scratches to your screen. 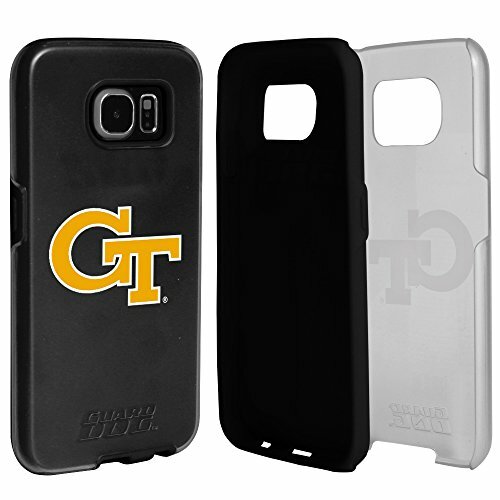 The outer shell holds the silicone in place and helps protect your phone from dings and scratches. These Clear cases add an element of fun to your style - the outer plastic shell is clear matte, allowing the silicone color to shine through. This unique design gives a frosted look to your Galaxy Samsung S7 case while giving you the same Guard Dog protection you expect. 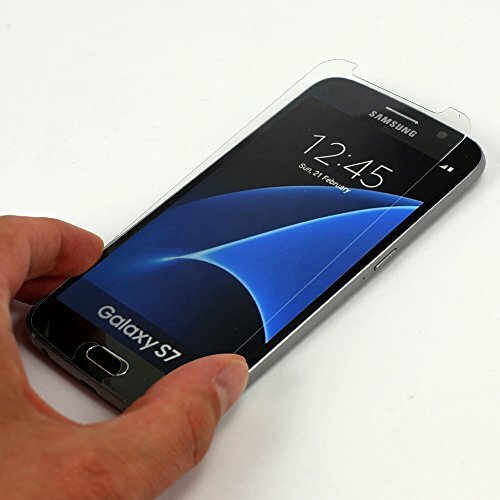 Clear Hybrid Cases from Guard Dog come with a Guard Glass screen protector. These tempered glass screen protectors are designed to help protect your screen from scratches, chips, and from being shattered. Guard Glass comes with supplies and instructions on how to install it on your phone. 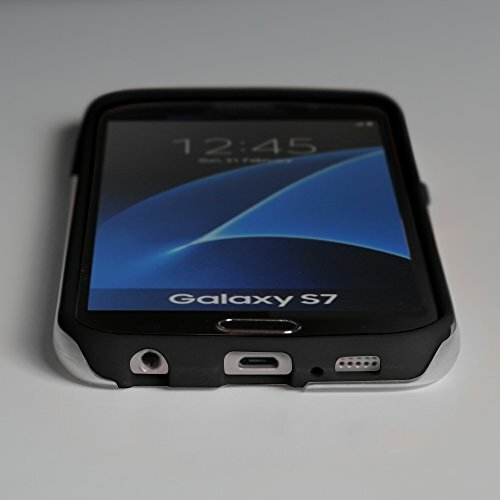 Hybrid Cases are sleek and lightweight - quality protection without unnecessary bulk or weight! 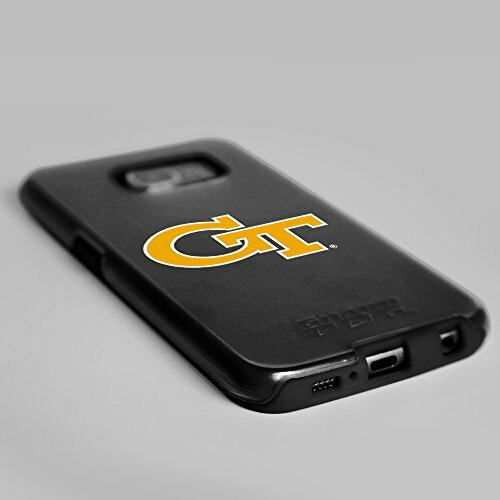 Officially Licensed Hybrid Cases sport the Georgia Tech Yellow Jackets logo in full color print.